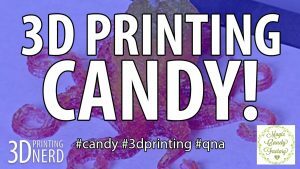 3D Printing Candy! 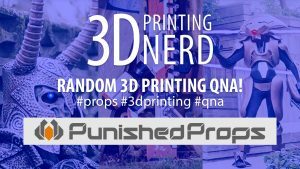 The Magic Candy Factory 3D Printer! 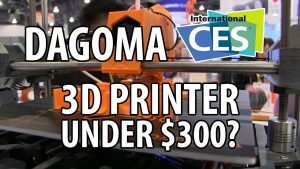 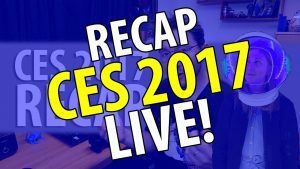 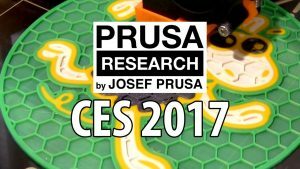 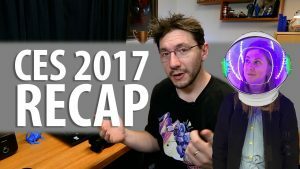 Let’s Recap CES 2017 – 3D Printing, 3D Printers, and a Q&A! 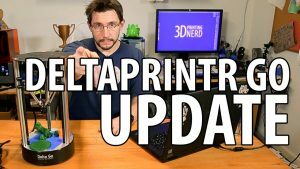 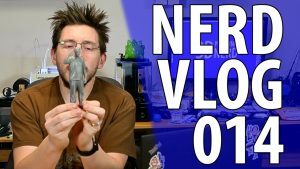 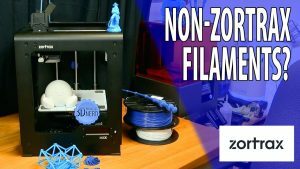 Can You Use Non-Zortrax Filament In your Zortrax m200 3D Printer? 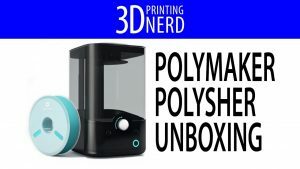 Polymaker Polysher Unboxing & First Use with Polysmooth!